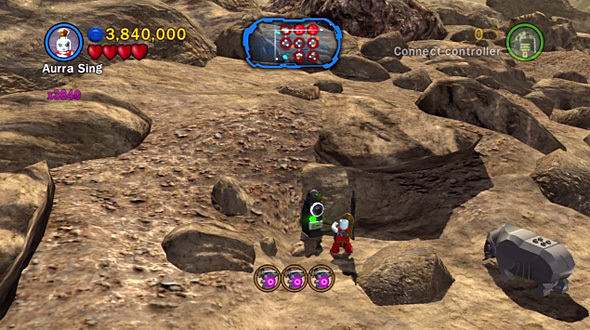 Lego Star Wars III: The Clone Wars is a 2011 action adventure platformer Lego game developed by Traveller Tales and published by LucasArts for the PlayStation 3, PlayStation Portable, Xbox 360, Wii, Nintendo DS, Windows PC and Nintendo 3DS consoles. 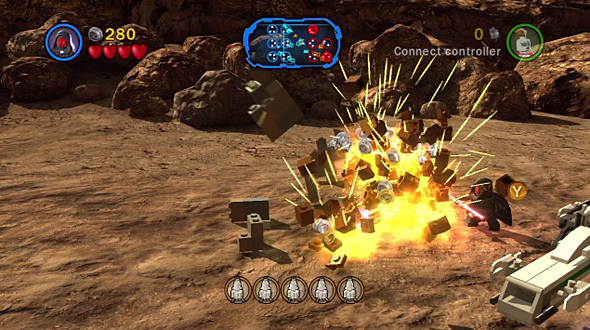 Lego Star Wars III: The Clone Wars is based on the Clone Wars animated series and was released in March 2011 and it is the last game of the Lego Star Wars video game series. 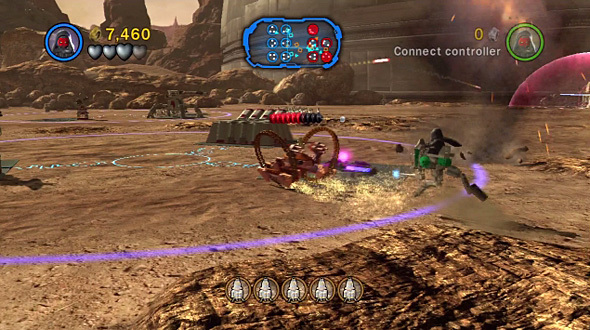 Lego Star Wars III: The Clone Wars features missions and characters from the Clone Wars television series, as well as favorite characters from the original saga of Star Wars, in both single-player and multiplayer game modes. 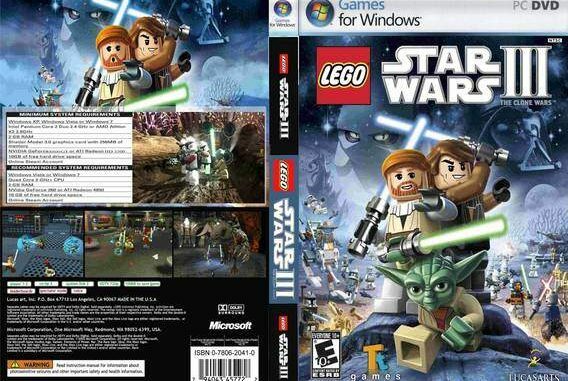 The Mac OS X version of the game has been released by Feral Interactive.